We’re almost at the end of 2014, which means we’re long overdue when it comes to marketing the movies of summer 2015. 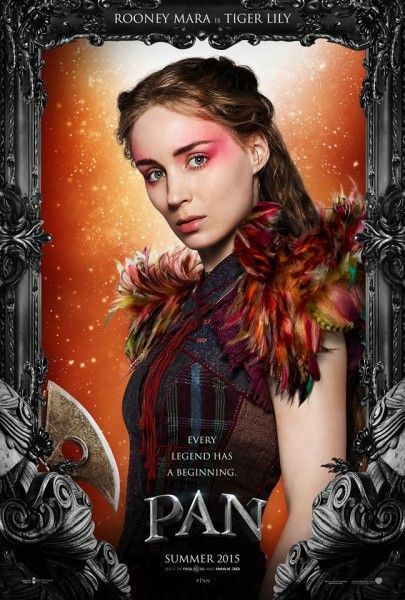 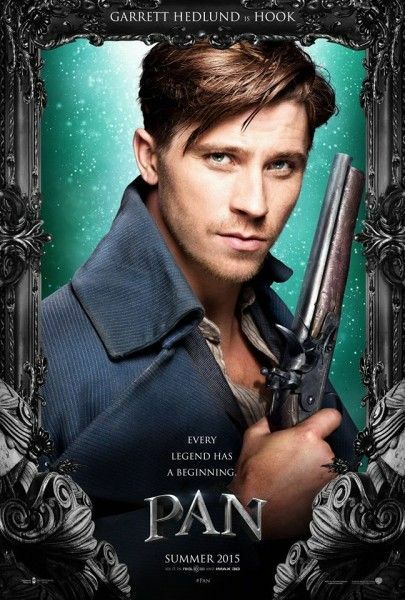 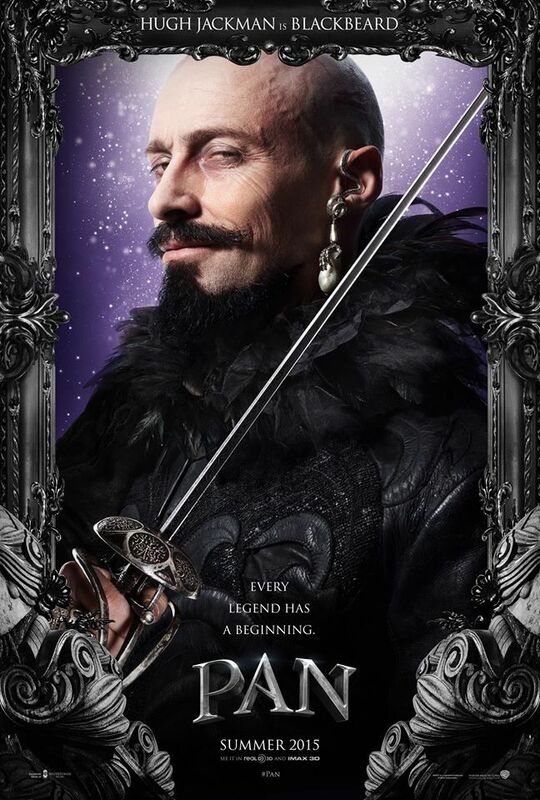 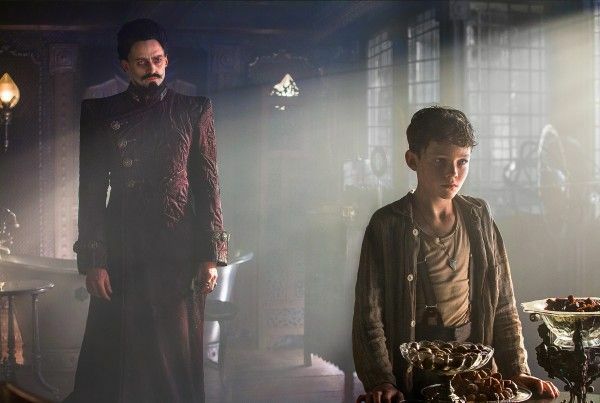 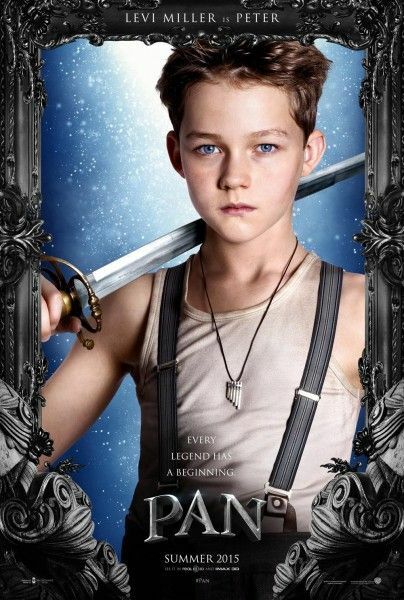 Today, Warner Bros. has released the first Pan images along with what’s sure to be the first of 197 character posters. 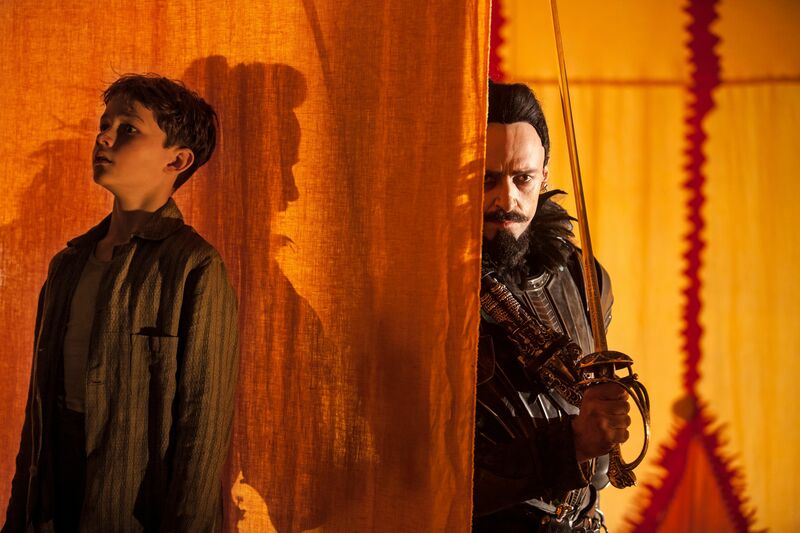 The film “tells the untold story of how a young orphan boy from London is spirited away to the magical Neverland where he finds great adventures that shape him into the hero known to generations as Peter Pan.” These images show us not only Levi Miller as Pan, but also Hugh Jackman as the villainous Blackbeard, and um…well…yeah. 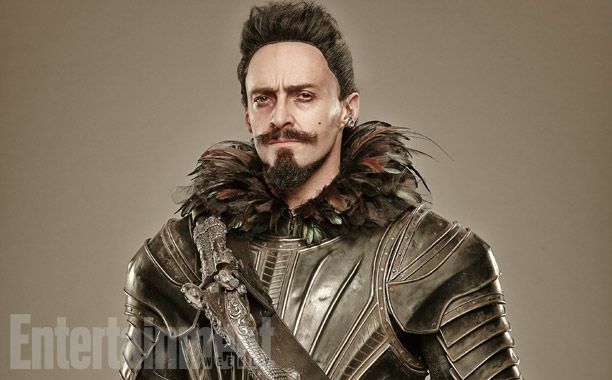 None of these images are too encouraging, but I have faith in director Joe Wright. While he does have a tendency to go overboard in his staging and visuals, his past work promises we’re not going to get a run-of-the-mill Peter Pan story even though I was never all that curious about the character’s origin story.